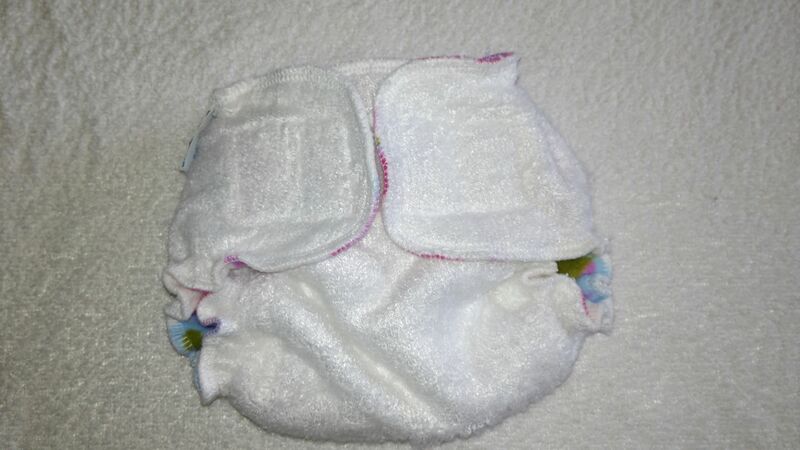 We have some lovely micro fleece available and thought we would take the opportunity to make up some cute special edition newborn nappies with it. 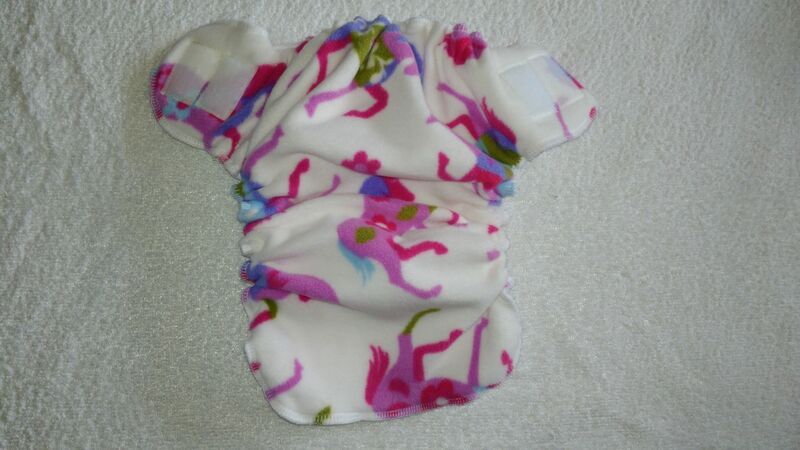 These nappies are made from soft bamboo and lined with soft micro fleece in the cutest carousel horse design. 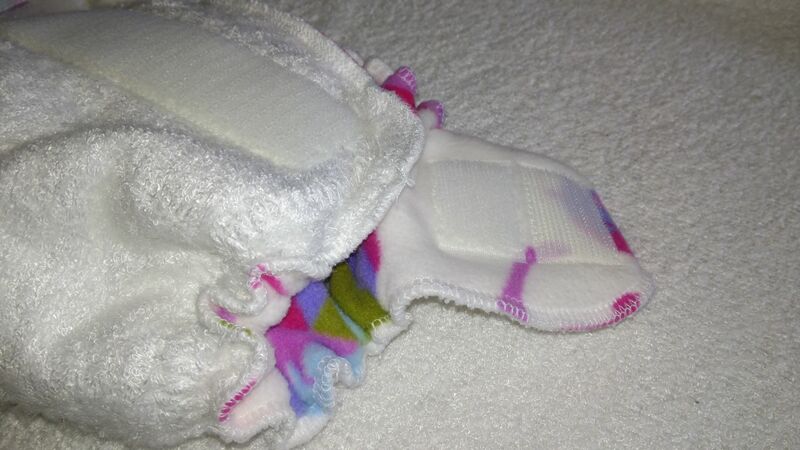 Nappies have a 2 layer bamboo soaker stitched inside and fasten easily with aplix fastening. They are the same size as out newborn size 0 Bimble.